What is MGT Development Environment? 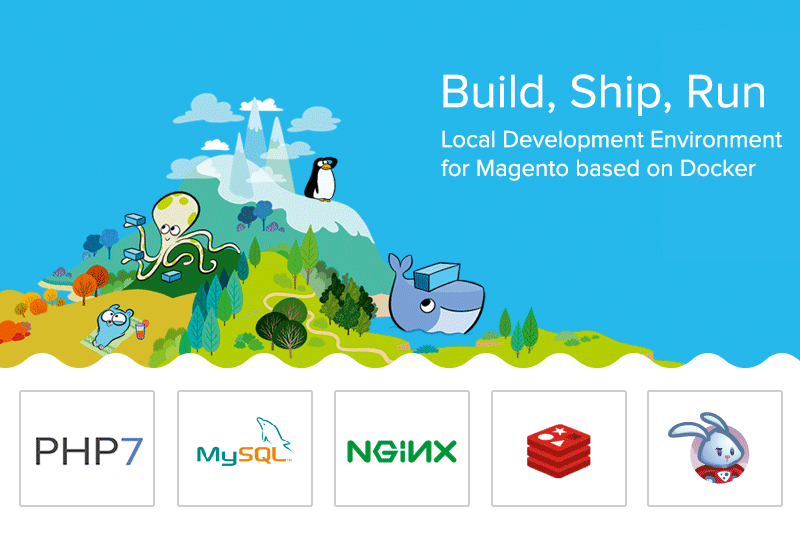 MGT Development Environment is a fully working local development environment based on Docker for Mac, Linux and Windows. It's free and easy to use and contains components like PHP, NGINX, MySQL, Redis, Memcache, Varnish, Postfix and a control panel for administration.